Today's social networks have become more than a space for idle chatter and the sharing of information. Optimising your brands presence on these platforms isn't simply about promoting its identity through campaigns, but also about intelligently marketing its values and philosophies. 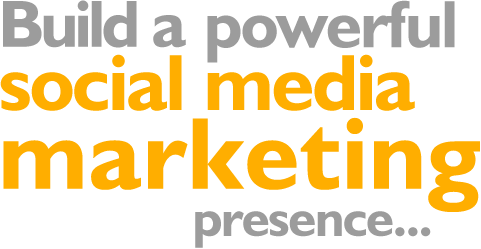 At BC Web Wise, we regard both social media marketing and social media optimization as extremely vital functions for your brand's web presence. Our team of experts utilise all tools at their disposal and analyse data gathered from each platform to find the best solutions for your brand's visibility and reach. Our connections with reputed influencers and teams across various channels and genres allow us to create campaigns that will optimally serve your brand's interests on social media.